I haven’t done a monthly wrap up in a while but I’d like to start doing them again. 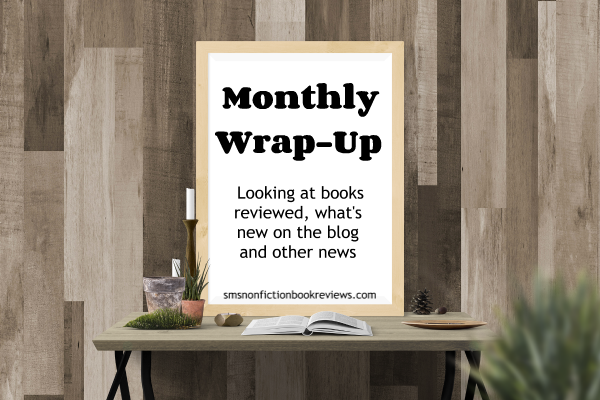 So.. the month of November is the month I decided to go back to being a part of the book blogging community instead of just doing book reviews. I missed you guys! I reviewed 6 books this month. (I read more but the reviews are coming). Looks like there were a lot of 4 star reads this month. I’d have to say my favourite was When Jesus Answers by Loren Loving. Thanks to finding the Book Blog Discussion Challenge in early November and Nonfiction November I was inspired to write more posts about reading and books that aren’t specifically reviews. I am continuing the book blog challenge in December and next year too. Nonfiction November Week 3 – In this post I shared books I recommend on pregnancy and autism. 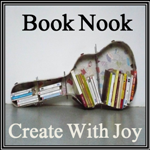 Nonfiction November Week 4 – In this post I shared some memoirs that read like fiction. Have Your Reading Tastes Changed? 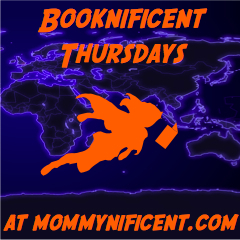 – come join the discussion on how your reading tastes have changed over time. 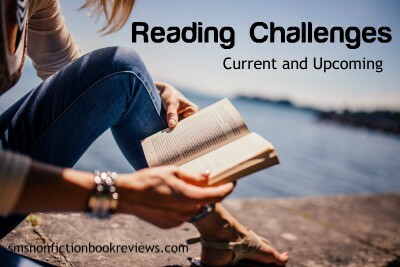 Learn Something New Challenge – I started a nonfiction reading challenge for 2019 – come join us! The blog (and my Facebook page) got a new logo! The logo hadn’t been updated in years. I worked with a site called DesignEvo and created my own logo in a few easy steps. You can create logos for FREE but if you purchase their premium package you get full copyright ownership over your logo and the ability to download it in many different forms. I’m giving away premium packs on one of my other blogs. There are 3 winners and LOW ENTRIES so hop on over and enter. Open Worldwide until Dec. 10. So what’s happening in the rest of my life? I’m working on my Holiday Gift Guide on Callista’s Ramblings which involves lots of posts about toys/games that make great gifts. I’m cleaning house and will be putting up Christmas decorations very soon. I’m also looking to follow more book bloggers on Instagram and twitter so if you follow me and you post about books, I’ll follow you back. For Twitter, if you have a link to your blog in your bio, I’ll follow back. Thanks for checking out my month. I look forward to posting at the end of December about my month AND my year.